Learn the tips, tricks and tools to enable you to compost at your home, school, cafe or business. 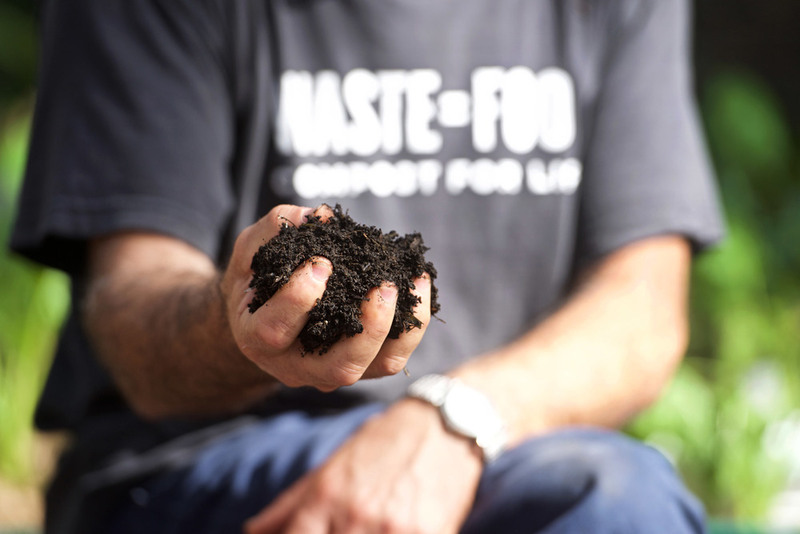 We are hosting a series of informative talks and hands-on workshops to cultivate successful composting systems, closing the gap between people and the food cycle.  Making it accessible, easy, enjoyable. The information in these workshops is suitable for those who are just starting to learn and the once more advanced in their experience. It’s open, inclusive. Everybody is welcome to participate. 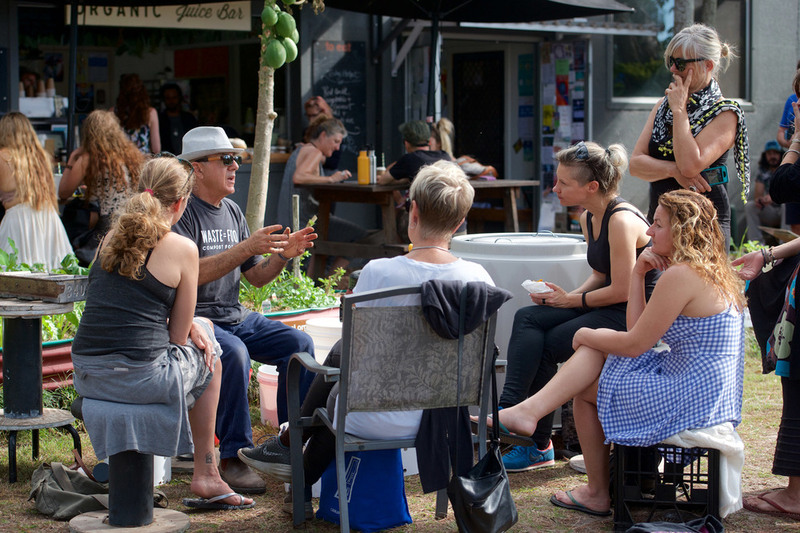 Local composting and permaculture experts, as well as guest speakers from across the country, will share their knowledge and experience, showing us how simple and effective composting can be. Free PUBLIC event, all welcome! Andrew will show working examples of the Subpod™ sub-surface composting system, Compost Bucket Systems (worm tunnels), as well as Santos' vibrant garden ships (shade tunnels) which Andrew custom designed and built to suit their space. 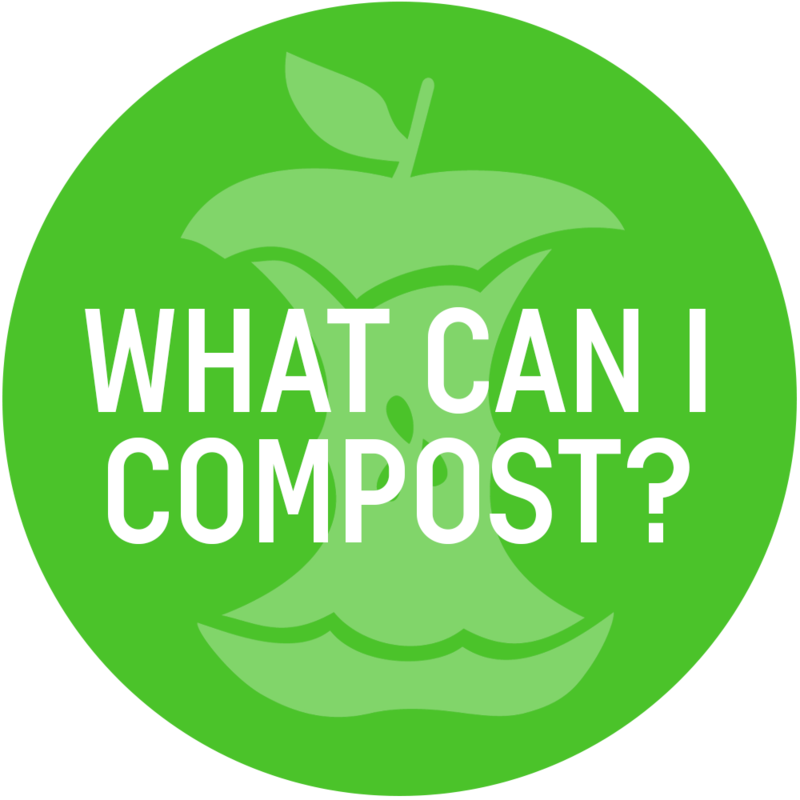 We'd love to meet you and answer any questions you have about composting in your own space. Feel free to bring your family, partners or friends! 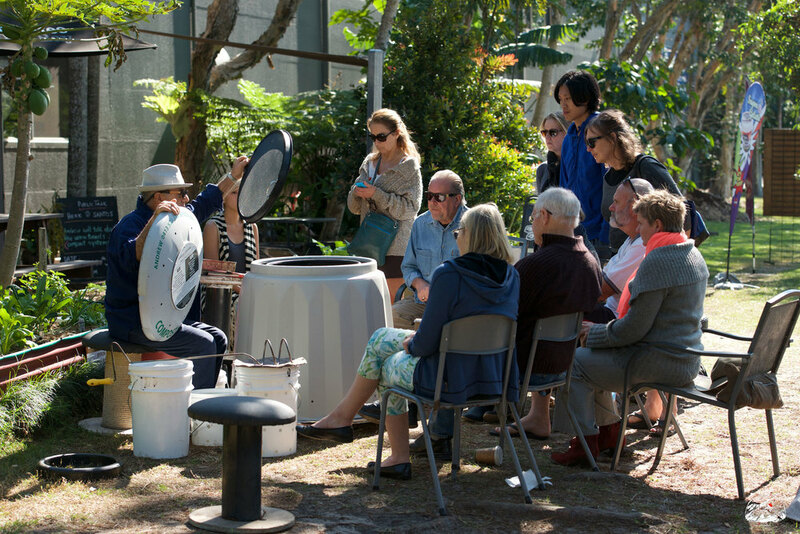 Book Compost Central to host a talk or workshop at your cafe, school, resort or workplace. What's the current level of composting experience? Thanks for your booking request - we'll get back to you very shortly to confirm some more details! Talk soon!